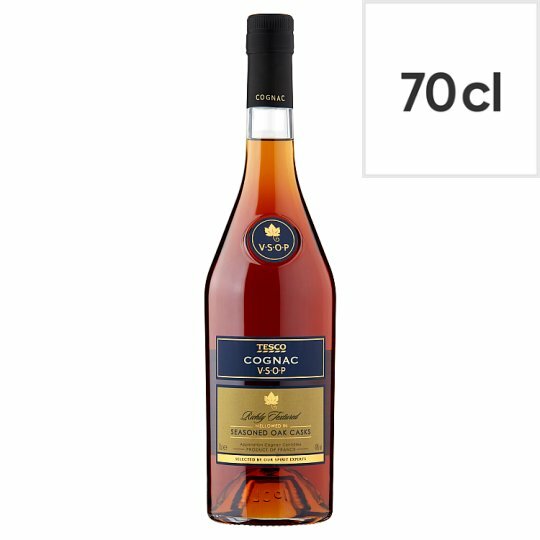 Cognac VSOP alc. 40% vol. Cask aged over many years in the cellars of one of Cognac's finest producers. A rich mellow style, delicately perfumed with fruity and floral notes.